Lucky smoked the games last week picking losers 86% for week 12. Big game is Alabama v.s. Auburn. 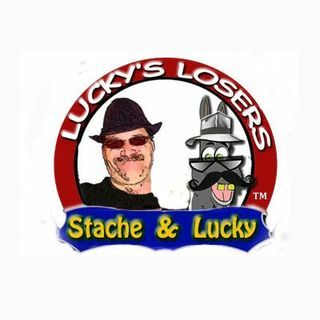 Listen to see who Lucky picked as the losers! Lucky's Losers, he always picks the losers!